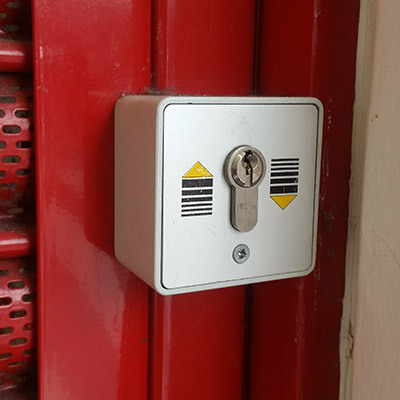 Do you need a commercial locksmith? Or, do you need someone who will take care of the safety of your home? Or maybe, do you need someone to unlock your vehicle? Whatever the issue might be, you came across the best locksmith team in the Long Island, NY area - Merrick Auto Locksmith (AKA: "Long Island Locksmiths"). Our expertise and dedication to the work are impeccable. 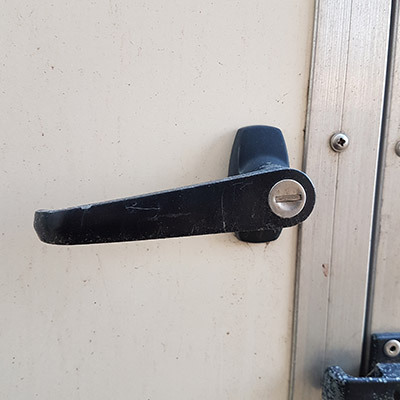 Our team is specialized in whatever lock-related issue you might have, from the smallest lock snag to the serious security upgrade. Our team is well-known around here as a reputable locksmith company. When you choose professionals, there is nothing to worry about anymore. Do you need an automotive, commercial, or residential locksmith? Search no more, we are here - affordable, always available, and certified. Call now! - A locksmith is a good one if he's certified, for a start. 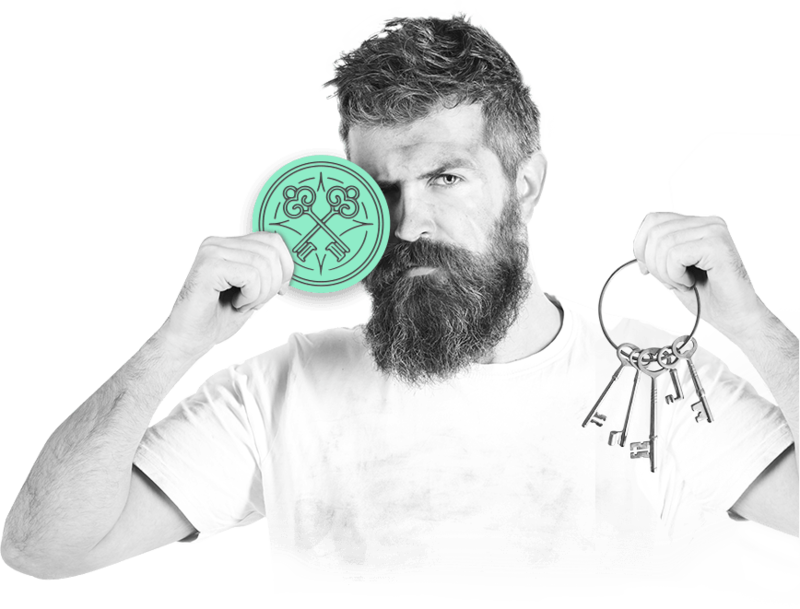 It's one of the important traits - that's why all our locksmith technicians are fully licensed, bonded, and have insurance. Aside from that, it's essential that our employees have the right attitude towards the clients. You can always expect them to be friendly and helpful - that's how we earn your trust. 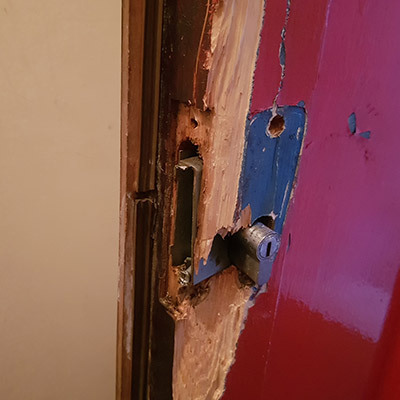 - For any locksmith service you might need - whether it's commercial locksmith, car, or residential locksmith service - our team members have undergone the proper training. An excellent locksmith is an educated one. We guarantee that you'll get the best service without any damage to your property. - You may need professional help from locksmiths in the most inconvenient time. That's why, at Merrick Auto Locksmith , our team is always there for you, regardless of the time or a day in a week. We are the ones to always count on. What is also crucial, aside from the availability, is the speed in the case of emergency. 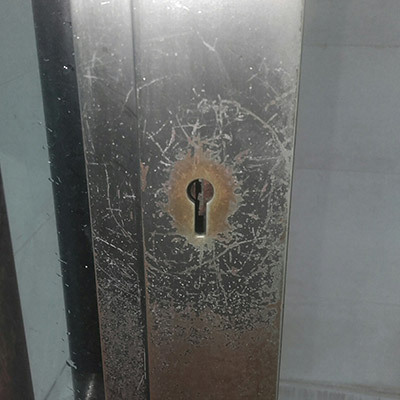 You want the locksmiths to get to you fast if you have an urgent case to be solved. You can count on us to get to you in 20 minutes or less! - It's easier to have trust in the locksmiths who have been in this business for more than a decade. We've come a long way from a small locksmith company to a bigger and modern one. Our skills are upgraded and our equipment brand new. - Is it possible to have the best of both worlds? At Locksmith Long Island it sure is possible! We make sure to provide you with the premium service every single time, but always by being cost-effective, too. Also, make sure to get the free estimate - it does wonders with calculating the budget! When would you need our help? There is a variety of situations in which we can provide security solutions. People might be confused about when they can call a locksmith, but there is a variety of situations where we can help. For example, have you wanted to change or upgrade your CCTV at home or the office? Or, have you forgotten your safe combination? Also, there might be situations when you get locked out of your home or even your car. Not to mention the situations like a broken lock, jammed doors, or broken (or lost) keys. In all these circumstances, professional locksmiths, like us at Merrick Auto Locksmith, offer a helping hand. 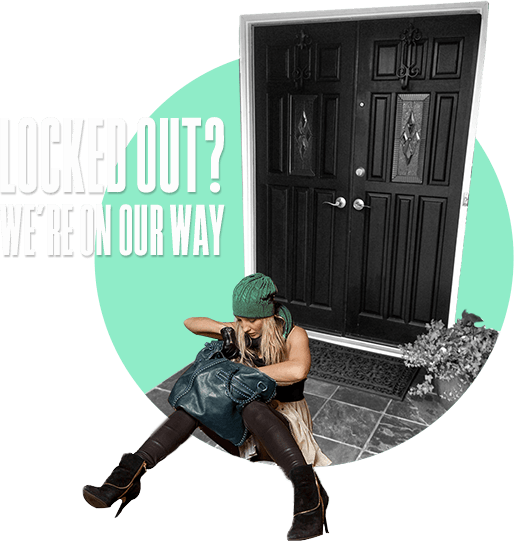 Lockout services - whether it's at home, at the office or on your vehicle where you need the lockout to be performed, we can do it. "I'm locked out of house!" You won't be for long if you call us. 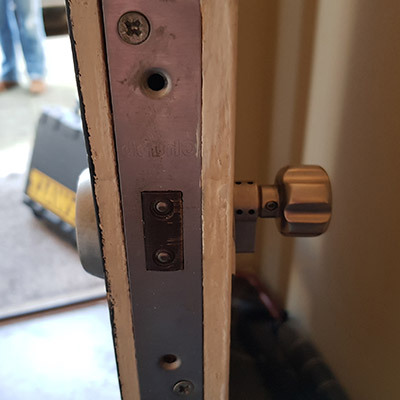 Lock repair/change/installation/upgrade - we repair all types of locks, but we also change locks and to the installation of many different types - deadbolt lock, mortise lock, Schlage lock, sliding glass door lock, keyless door lock, cabinet locks, magnetic door lock, digital door lock, etc. Rekeying - the best solution for those who don't want to change locks and much more. If you have any additional questions about our services - whether they are about the equipment we use, the company policy, etc. - our customer support operators will be there to answer them. Taking care of your property's safety is what we do best.